As you might notice, today's Friday post is coming a little later than normal. We didn't get home from a baseball game until 1:30 this morning so needless to say, I didn't feel like blogging. If you're like me, you've spent today in a daze while watching/reading the news and thinking, is this really happening? What a night. What a week. Can we give a standing ovation to our law enforcement? ...so much gratitude. I will continue to think about & pray for those directly affected by tragic events both in Boston & Texas these past few days. Fun plans this weekend? I'm looking forward to helping my old roommate figure out what to pack for her upcoming trip to New Zealand while we gab over coffee Sunday morning. Let's be honest...I'll probably play dress-up in all her fun clothes & accessories, too. In boarding school, I'd march upstairs with my towel still on my head, a disheveled mess in serious need of fashion help. And she always saved the day. It was the same when we lived together here in the city, but now? I live with a silly boy who doesn't notice the difference between one earring choice from the next. Hmph. Other than that, I'll be starting new projects for clients & designing some new biz cards - woohoo! how the National Anthem should always be sung. one of my favorite cocktails. i want to travel to here. 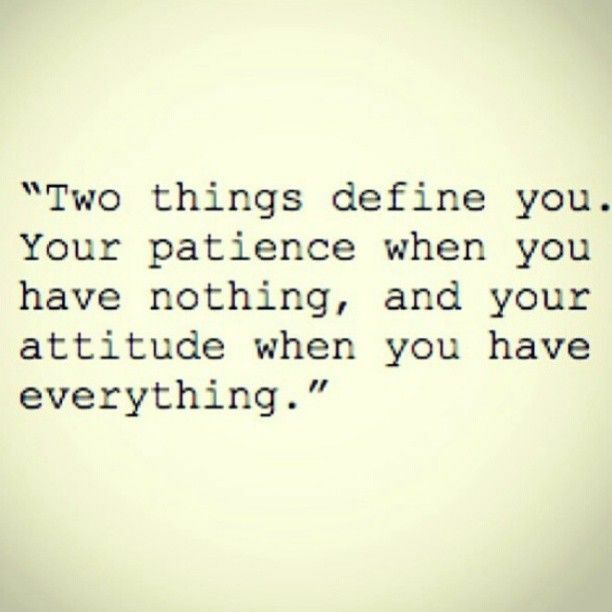 two things that define you. why our hand cream should have SPF. the perfect combination of lipstick + chapstick. what hearing loss sounds like. i leave you with a thought from Mr. Rogers.